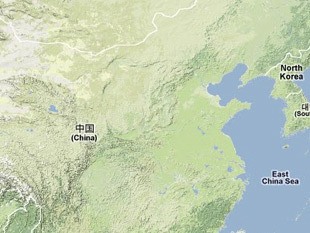  “贺兰山下的蜕变 [The Transformation Beneath the Helan Mountains],” Keji Ribao, 12 April 2010, via: www.cnmc.com.cn. Rodney Jones and Mark McDonough, Tracking Nuclear Nonproliferation (Washington, D.C., Carnegie, 1998), p. 67. “公司简介 [Brief Introduction to the Company],” China Nonferrous Mining Corporation, www.cnmnc.com.